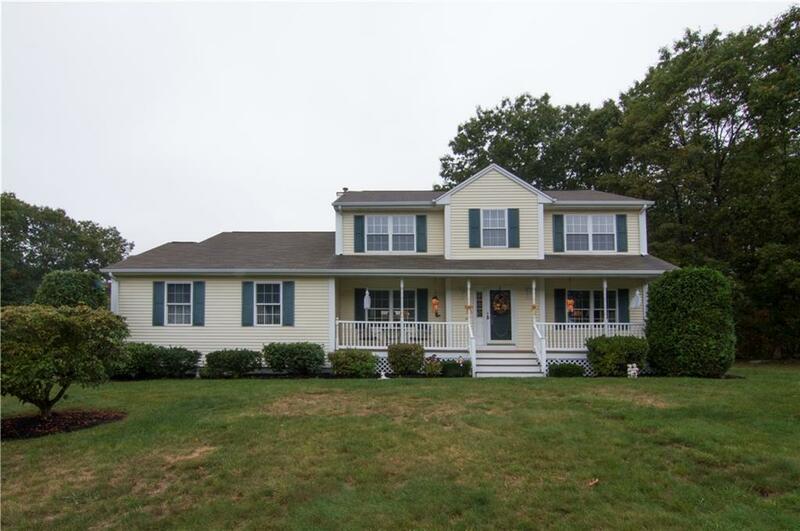 Come view this meticulous open space floor plan Colonial that just sparkles in desirable Highwood Estates. Hardwoods on both floors, corian kitchen counters, spacious step down family room with fireplace, master bed with bath with whirlpool tub, 2 other spacious bedrooms. Lovely corner lot situated on cul-de-sac with plenty of privacy. Large 16x20 Trex deck, above ground pool and sprinklers. Call today for private showing.